Chin chin is a Christian stay-at-home mom who takes care of five wonderful children..
Do you have a favorite son or daughter? Do you think it's okay to have favorites? It depends on how you handle the situation. 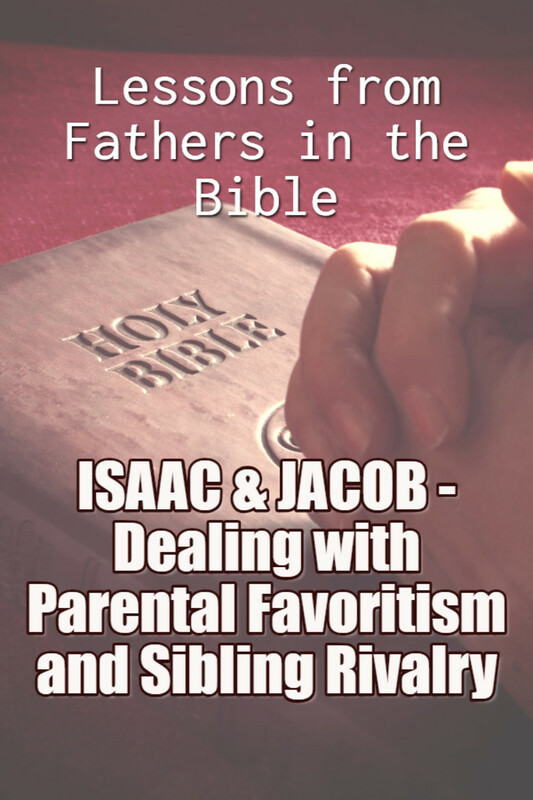 This hub about Isaac and Jacob - The Fathers Who Played Favorites is the second hub of the series Lessons from Fathers in the Bible. If you haven't read the first one about Abraham - The Father Who Sacrificed His Son, I hope you can take the time to do so. Do you have a favorite son or daughter in the family? Were you or your sibling the apple of your father or mother's eye? How did you feel about child favoritism? Let's study about the stories of 2 fathers mentioned in the bible who had to deal with the issue of parental favoritism. Let's see how their lives as a family were affected by such a predicament. 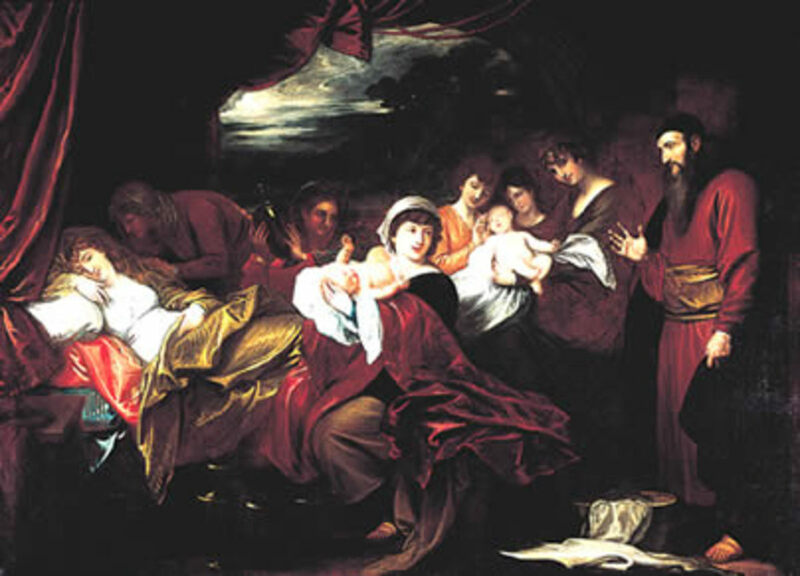 Isaac is the son of Abraham and Sarah. 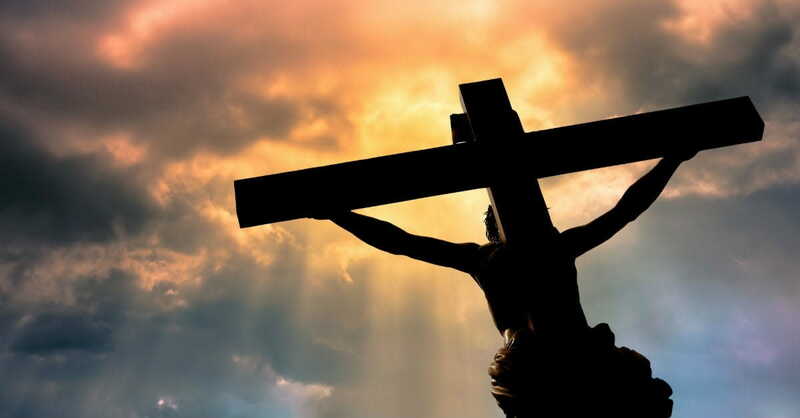 He was almost sacrificed as a burnt offering by his father if not for the intervention of the Angel of the Lord who said that Abraham has passed the test of faith and obedience. Isaac later on married Rebekah who was barren. Isaac prayed to the Lord and she finally gave birth at 60 to twin sons, Esau and Jacob. Esau, the first to come out, grew up to be a skilled hunter. Jacob, on the other hand, was a home buddy, a quiet type of person. Looks like a happy family now. But there was a problem - both parents played favorites. Isaac, who had a taste for wild game, loved Esau while Rebekah loved Jacob. As their family story unfolded, we can see problems of sibling rivalry. 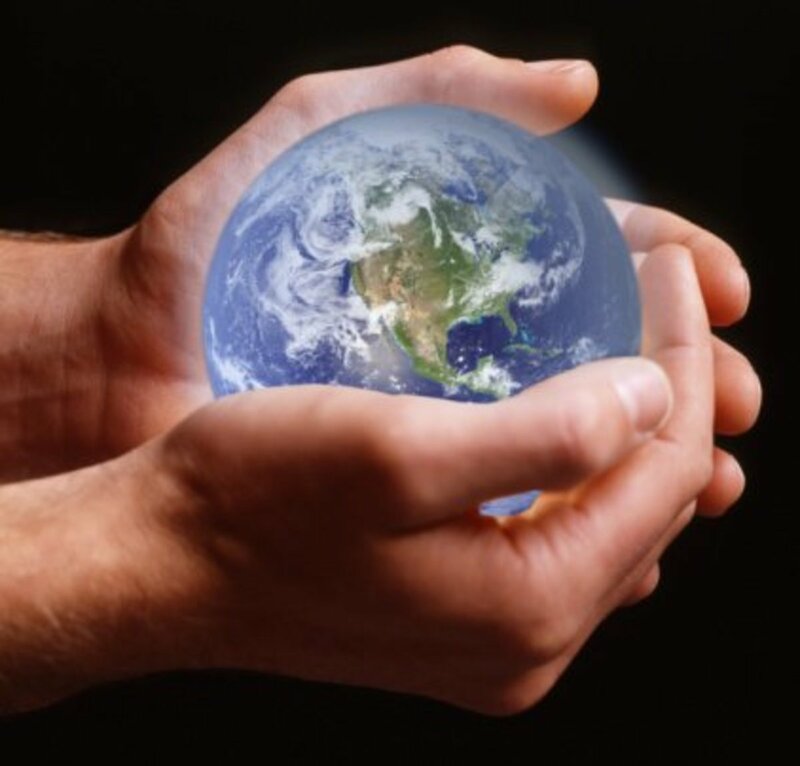 First, they struggled over the issue of birthright (Genesis 25: 29-34). 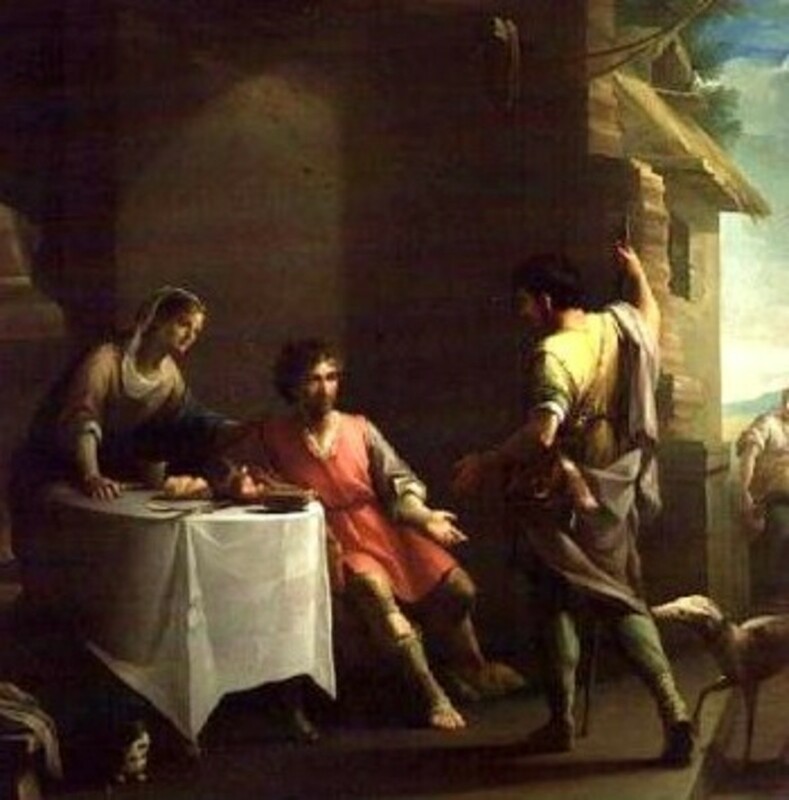 Esau ended up selling his birthright to Jacob in exchange for some bread and lentil stew. Then, when old, blind Isaac called for Esau to pass on to him his blessings before he dies, Jacob, through the prodding of Rebekah, beats Esau to the blessing by pretending to be Esau and tricking his father, Isaac (Genesis 27:1-40). How remorseful and bitter Esau was for having lost to Jacob his birthright and his father's blessings, too. Esau was so angry at Jacob that he promised to kill his brother after his father dies. Rebekah knew about it and told Jacob to flee with Isaac's consent causing them (mother and son and brothers) to be separated from each other for a long, long time. It was only after 20 years that both brothers reconciled. How sad to have spent 20 years away from family because of sibling rivalry! Jacob, while separated from his brother Esau, started his own family in the land of Haran (Rebekah's homeland). He married two sisters - Leah and Rachel, his cousins, but he loved Rachel more than Leah. Jacob had 12 sons: 6 sons were by Leah (Reuben, Simeon, Levi, Judah, Issachar, Zebulun, and Dinah); 2 sons were by Bilhah, Rachel's handmaid (Dan and Naphtali); 2 sons were by Zilpah, Leah's handmaid (Gad and Asher) and finally 2 sons were born to barren Rachel (Joseph and Benjamin). As she gave birth to his youngest son, Rachel died. You'd think that Jacob had learned from the troubles about sibling rivalry brought about by parental favoritism from his own experience. But, oh no! 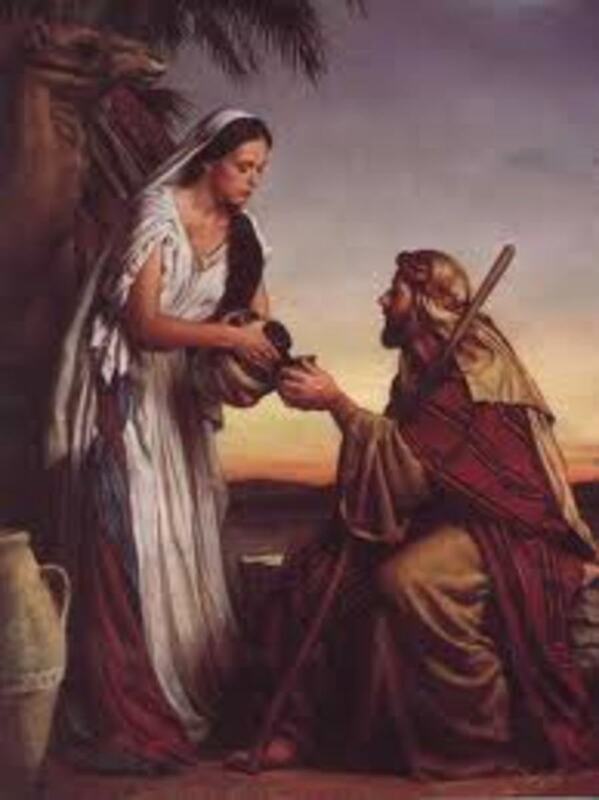 He handpicked Joseph, Rachel's firstborn son, as the apple of his eye. And what trouble that costs them! 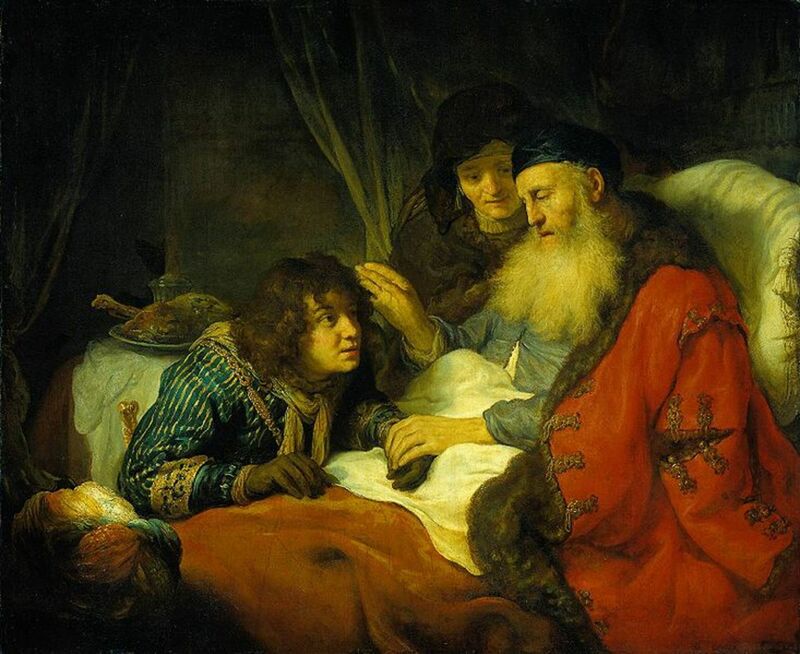 Genesis 37:3-4 says Now Israel (another name of Jacob) loved Joseph more than any of his other sons, because he had been born to him in his old age; and he made a richly ornamented robe for him. When his brothers saw that their father loved him more than any of them, they hated him and could not speak a kind word to him. Joseph's half brothers hated him. They hated him so much that they plotted to kill him while they were grazing their father's flocks. But they changed their minds and just threw Joseph in a dry cistern after stripping him of his richly ornamented robe. Later, when Midianite merchants came by on their way to Egypt, they sold him to them for 20 shekels of silver. Then, they took Joseph's robe, dipped it in goat blood and showed it to their father. Jacob thought that Joseph was killed by some ferocious animal and mourned greatly for his favorite son. What a tragic turn of events. From reading more of Joseph's story (Genesis 37-46), we know that their family story had a happy ending anyway. But at the cost of having to live separate lives - a mourning father, guilty brothers and homesick Joseph - for a long time. How does Parental Favoritism affect the family? 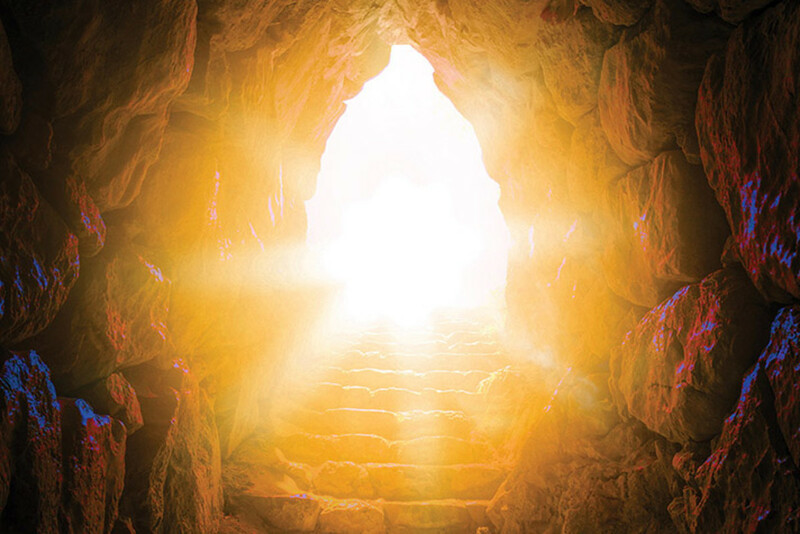 What can we learn from these particular stories of Isaac and Jacob? First, it shows us that parental favoritism has been that long a common family issue and problem. It must be human nature to have favorites. Parents nowadays, may admit it or not, but a father and a mother have a favorite son or daughter. Ask the children who is father or mother's favorite, they know. They are very perceptive. Second, favoritism leads to sibling rivalry. This is very clear from both stories above. Because one child feels that father or mother loves his sibling more than himself, he develops unhealthy feelings towards his brother or sister. This is one reason why children fight all the time even over petty things. It's really a battle for dad or mom's love and attention. Parental favoritism also leads to some discipline problems. When a disfavored child is being disciplined, he will not be receptive to the discipline because he may feel that his parent is just being unfair - always picking on him. What about his favorite child? The disfavoured child will also hate his sibling more especially if his sibling told about something he did for which he was being disciplined (just like when Joseph made a bad report about his brothers while tending the flocks - Genesis 37:2). Another scenario is when the child runs to one parent who favorites him to shield himself from disciplinary action by the other parent. If dad and mom have not talked over the ground rules on disciplining their children, then imposing disciplines will be a problem. Third, favoritism affects the child's personality. Favoured children tend to have better self esteem, yet can also become spoiled and manipulative. Having a healthy self-esteem has an impact on their becoming high achievers as can be exemplified in the life of Joseph (of course, there are other factors involved). Disfavoured children, on the other hand, tend to have lower self-esteem, which can either make them try harder or give up too easily. Fourth, favoritism not only affects the children, but also causes conflict within the parents' relationship. If Isaac knew that Rebekah was behind the trick pulled by Jacob, what do you think would be the ending of the story? I'm sure, Leah's feelings toward Jacob is also tainted with hurt because Jacob favored Rachel's son over her sons. Now, that generates a lot of stress and guilt within the husband-wife relationship, don't you think? What can we do to deal with the issue of Parental Favoritism? Though favoritism seem to be inevitable, there must be something that can be done to address the issue. Most often the perceived favoritism among the children starts from the demand for care. As an example, just because I sleep with the baby for comfortable breastfeeding, doesn't mean that she's my favorite among my children. But some of the older kids may perceive this to be so. To avoid such thinking, here are some of the practical steps that can be taken to ensure a more harmonious relationship within the family. 1. Make certain to give equal portions as much as possible and teach the kids to practice taking turns. Being more careful to do this will avoid the appearance of favoritism. 2. Each child is different, one child may be good in school while another is more athletic. Therefore avoid comparisons. Be careful with the words you use. Never say "Your sister or brother is better or more beautiful than you." 3. Make it a point to spend time with each child. This will let them know that you love and care for each one even if they are many in the family. 4. Have heart-to-heart talks with them. Explain that like and love are two different things. You may like or dislike something that they do, but you will always love them just the same. Explain also why there may be some different treatment among the siblings like when one is sick and needs more attention or when the baby is still young and needs more constant attention. When they understand these, any doubt about having favoritism will fade away. 5. When you feel guilty about favoring a child (which usually happens), don't overcompensate the other siblings with rewards or be lax in disciplining them when necessary. I personally believe that most parents have a favorite son or daughter, but let us not commit the same mistake as Jacob did - he allowed his other children to "see" that he loved one more than the others. Moreover, he did nothing about it even when he saw that Joseph's brothers hated him for it. Let's continually pray for wisdom and conduct ourselves with the right attitude as parents. Thank you motherbynature for reading and the feedback. It is indeed important that we treat our children in a way that would make them feel loved individually. Very informative. I like the parenting tips at the end. Parents need to be careful to show love evenly to all their children. Voted up. Hi Chin chin! I agree that every parent should not show favortism toward any one of their children but unfortunately they do and for those parents, this is a great article full of instrution on how to address this problem. I also think that you really brought out an important issue of like, dislike, and love. As parents we do like or dislike things that our children do. We may like that one daughter is tidy around the house but dislike the other daughters untidiness but we love them no less. We would give our lives for each one of them if need be. This is a very good article and I too, like Pastor Zeeshan am really impressed! M. Reynolds, thanks for leaving your thoughts. I admire you and all the parents who are able to love all of their children equally. That is how it should really be. Parents who have favorites among their children should really pray about it especially if it is causing ill-feelings within the family.